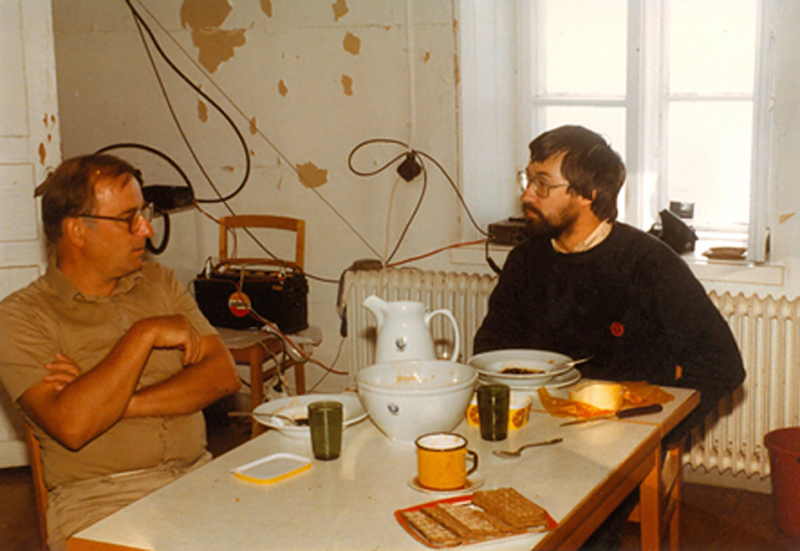 I have enjoyed taking part in amateur radio DXpeditions since the 1980s. On this page is information about some of them. My first DXpedition was in 1982 while I was living in Stockholm, Sweden. I was joined by four friends from the UK (John Arrowsmith, G4IWA; Dave Crisp, G4OAE; Nick Trotman, G8SYE, and SWL Nigel Cooper) and we drove from Stockholm to the Åland Islands via the car ferry at Kappelskär. From Mariehamn we took another car ferry to the small and remote island of Kökar where we had rented a sommarstuga. From here we operated on all bands from 160m to 2m. Kökar is in the rare KT05 grid square and we made a number of firsts, including 40 completed meteor scatter contacts on CW and SSB on 2m, and SSB contacts on 160m. 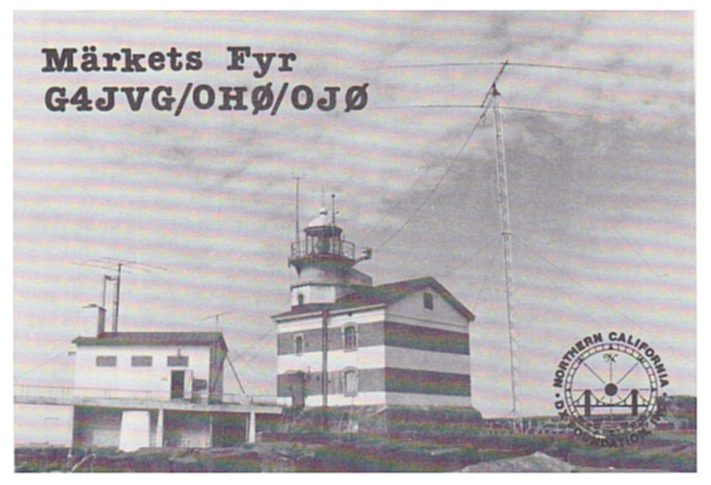 In those days it was necessary to apply for a special permit to operate on 160m from Finland, so OH0 was still a rare country on topband. ​Living close to the Åland Islands meant I could visit frequently and operate from a location which, in the early 1980s, was still considered to be fairly 'rare', or rarer than SM0 anyway. 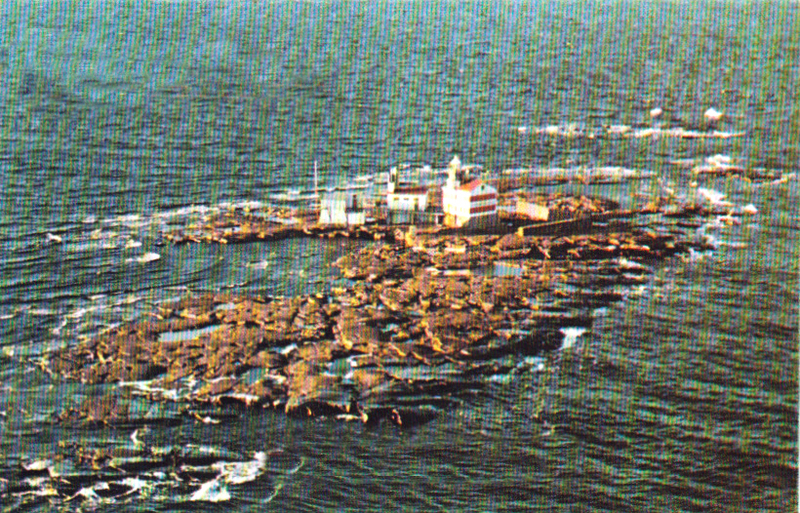 Märket (Market Reef) from the air. 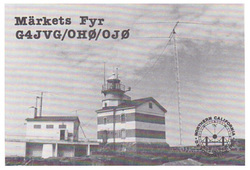 ​In 1983 I visited Market Reef (OJ0) for the first time. I was joined by Gerben, PA0GAM (now PG5M), who flew from the Netherlands to Stockholm and we then drove to the Åland Islands via the Kappelskär car ferry. On Åland we joined Karl-Erik ('Kee'), OH0NA, and Lars, OH0RJ, for the journey by small boat to the reef, which lies in the Gulf of Bothnia about half-way between the Swedish coast and the Åland Islands. OH0RJ and G4JVG, in the lighthouse (Photo: PA0GAM). ​Our accommodation on the island was in the old lighthouse building and we operated from one of its outbuildings. 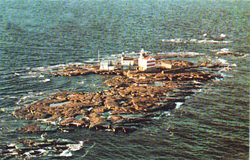 Kee was a former lighthouse keeper based on Märket and we used the callsign that he had allocated especially for operations from the island – OJ0MA. ​In addition, both Gerben and I had our own licences. 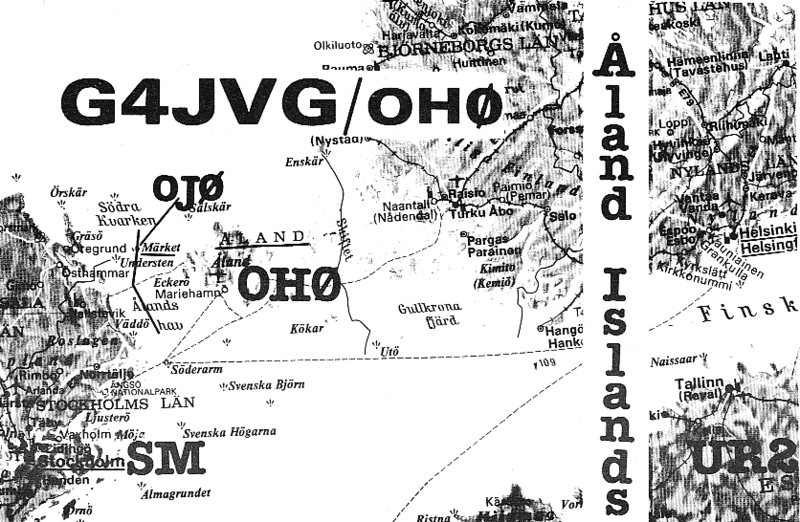 The callsigns allocated to us had the /OH0 suffix, to which we added /OJ0 to indicate that we were on Market Reef and not 'just' the Åland Islands, making for some ridiculously long callsigns. In June 1984 Eva and I married in Stockholm and then moved to England. 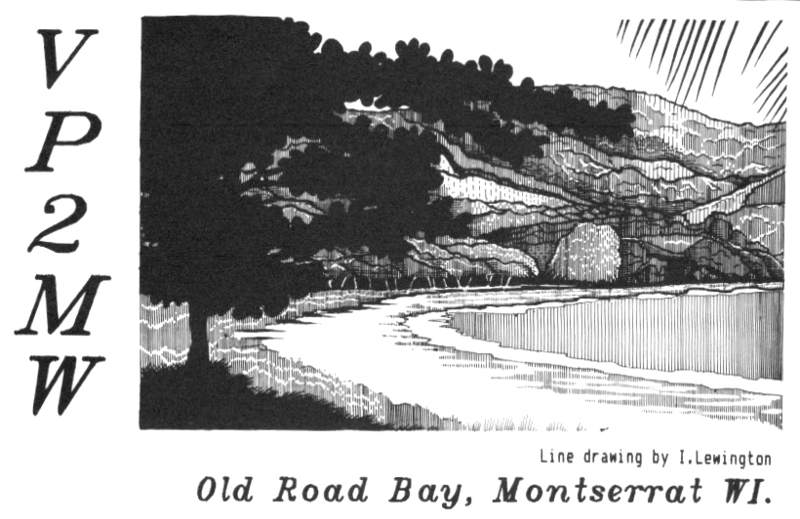 Shortly after we had returned from our honeymoon, I was contacted by a group who were planning to operate the CQ World Wide DX phone contest in October from Montserrat. They asked if I would like to join them. I had operated contests from EP2, G, SM0 and OH0, but this would be the first (and so far the only) time I had operated from the fabled Zone 8 in a contest. It was also my first visit to the Caribbean. From 19 October to 2 November 1984 we used the callsign VP2MW and did fairly well, I recall, in the multi-single section of the contest. VP2MW operators were Steve, G3SJK; Dave, G3UKS; Drew, GM3YOR; Alan, G4BGH; Mike, G4XRI; Jean, G4XRJ, and myself. L to r: GM3YOR, OH0NA, G4EDG, G4JVG, SM5AQD. ​In 1987 I got an opportunity not to be missed – a return to Market Reef! Once again I teamed up with Kee, OH0NA, and this time the other members of the team were Drew, GM3YOR; Steve, G4EDG, and Hawk, SM5AQD. We used Kee's callsign, this time with the special OF0 prefix, as OF0MA. 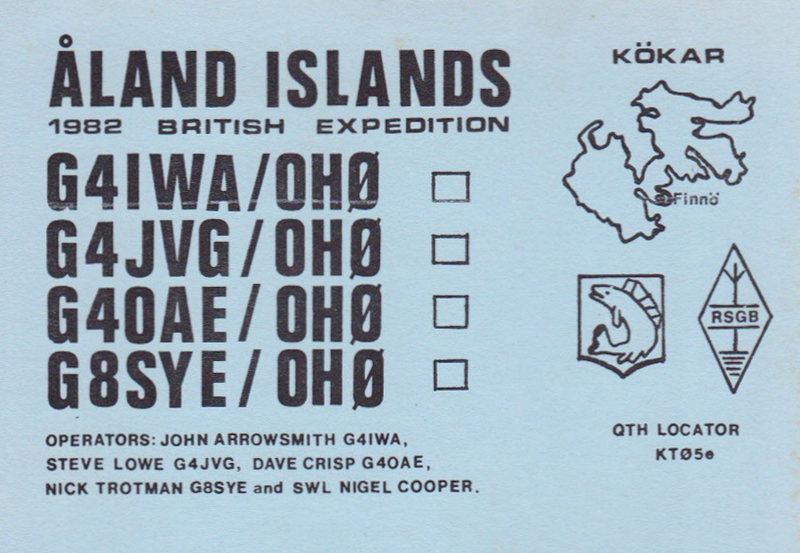 In 1988 I operated as VK9YG and AX9YG from the Cocos (Keeling) Islands. 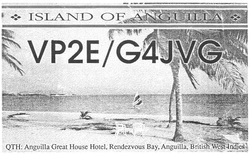 ​In June 1990 Eva and I spent a holiday in Anguilla in the Caribbean. I took the opportunity of taking some radio equipment along for the ride and operated 'holiday-style' as VP2E/G4JVG. After the visit, I wrote an article on the operation for the CDXC Digest, the magazine of CDXC (Chiltern DX Club), the UK DX Foundation. Between 1991 and 1994 I was living and working in Papua New Guinea and active as P29DX (and P20A in contests). 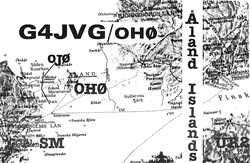 While living in that part of the world I took the opportunity of travelling in the region and operated as 3D2SL (Fiji), A35VG (Tonga), 5W1SL (Samoa), ZK2XG (Niue) and YJ0AVG (Vanuatu). 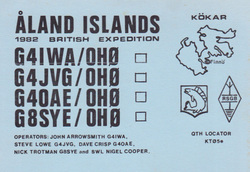 In 1993 I was a member of the multi-operator VK9MM DXpedition (Mellish Reef). 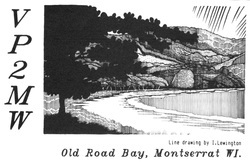 I am a founder member of the UK-based Five Star DXers Association (FSDXA) and took part in the 1998 9M0C (Spratly Islands) DXpedition, the record-breaking D68C (Comoros) expedition in 2001 and the 2007 3B7C (St Brandon) DXpedition. I lived in East Malaysia between 2005 and 2013 and operated as 9M6DXX from Sabah; 9M6DXX/P from Labuan Island (IOTA OC-133) and Sebatik Island (IOTA OC-295); 9M8Z from Sarawak; 9M8Z/P from Satang Besar island (IOTA OC-165); XU7DXX from Cambodia, V8FEO and V85/9M8Z (Brunei). In September 2011 I was a member of the international 4W6A DXpedition team which operated from Atauro Island (OC-232) in Timor-Leste (East Timor). Finally, in August 2012 I made a return visit to Layang Layang island with John, 9M6XRO, where we operated as 9M4SLL for a week, making over 18,000 contacts. 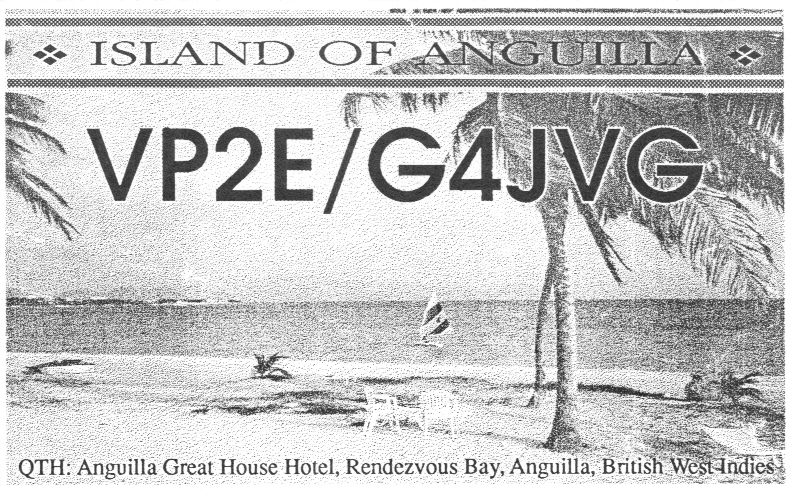 A short article on this operation appears on the website of our QSL Manager, Tim Beaumont, M0URX. I also currently hold the callsign KH0UN (Amateur Extra class).